EZ Street asphalt overlay can also be utilized as a permanent overlay material if proper installation procedures are followed. 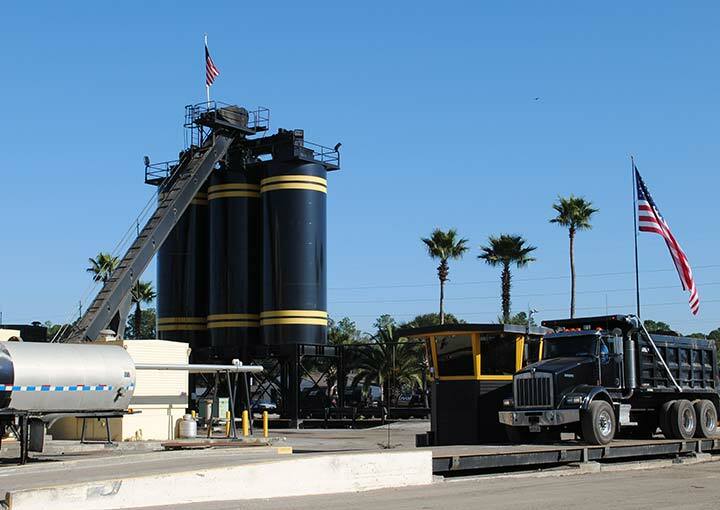 As with any material, optimum placement of a well compacted, solid, unyielding base is imperative under the EZ Street asphalt patch material in order to avoid material failure that can result from settling, rutting, or shoving. EZ Street asphalt edge repair should be placed in maximum 2" lifts with each lift receiving proper compaction. Best performance will be realized if a vibratory steel wheel roller is utilized to achieve compaction following the application of each material lift. In cases where a steel wheel roller will not fit into the trench for compaction of the initial material lift(s), a plate compactor should be used. Use of a vibratory steel wheel roller is the preferred mode of compaction for all material lift(s), especially the final or top lift on all trench applications. 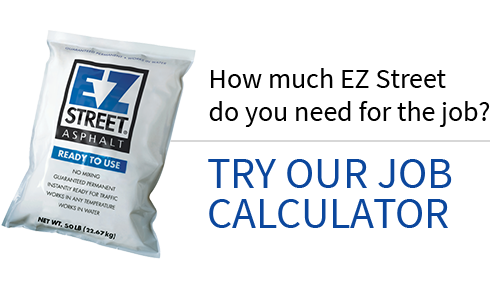 EZ Street can be expected to consolidate up to 40% before maximum density is achieved. When installing a 2" lift, EZ Street asphalt repair should be placed approximately ¾-1" higher than the desired finished surface level prior to compaction insuring that the trench contains sufficient EZ Street asphalt repair material after optimum compaction is achieved. Click here to visit our patches and overlays case studies section.